From 2008-2010 Annette and I spent our holidays in Ireland, we did some tours through the country and were very impressed. 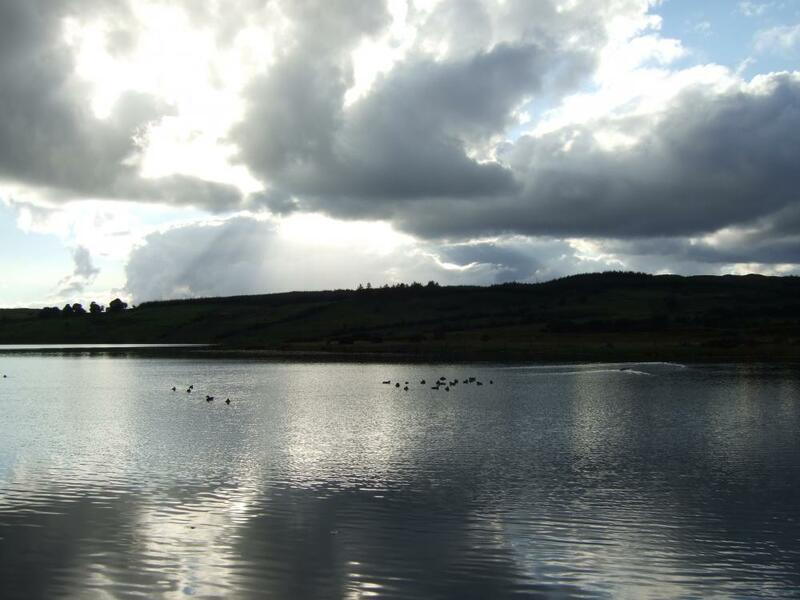 Songs, history, tradition and the modern Ireland are worth to explore this beautiful country. From 2011-2013 Annette and I spent our holidays in Germany, Thüringen in the Bio-Reservation Rhön and had our stay there in Dörrensolz. We did some tours through the country and were very impressed. 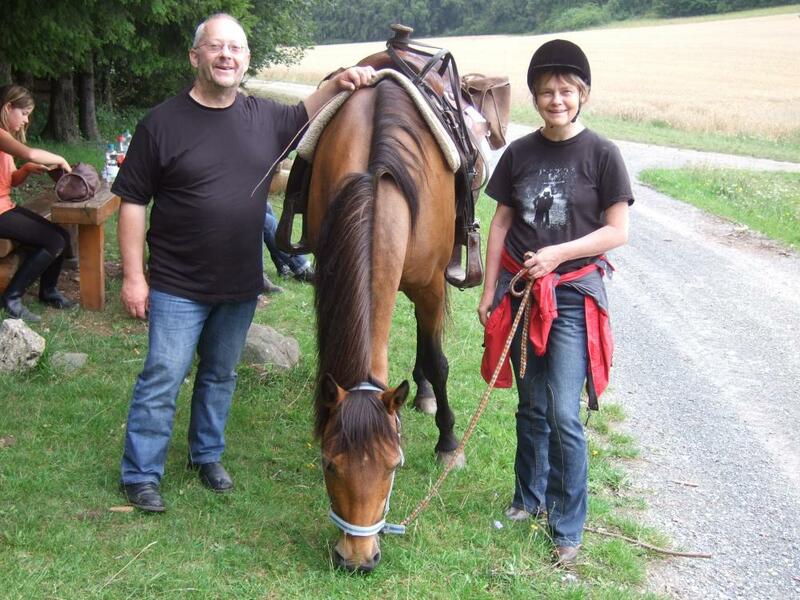 Thüringen and especially the stables in Dörrensolz are worth to explore and ride through this beautiful country.